All of these ideas are soooo grogeous! I love the wire and clothes pins idea. I definitely want to incorporate these styles into my wedding. Now which one to choose??? 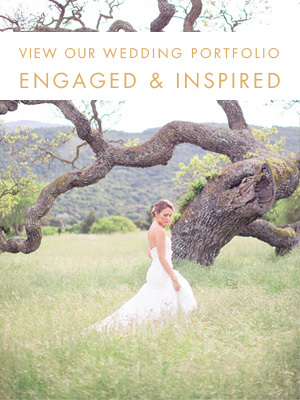 PS: Need some help figuring out the inspiration and design plan for your wedding?? See how our services and advice can help you!